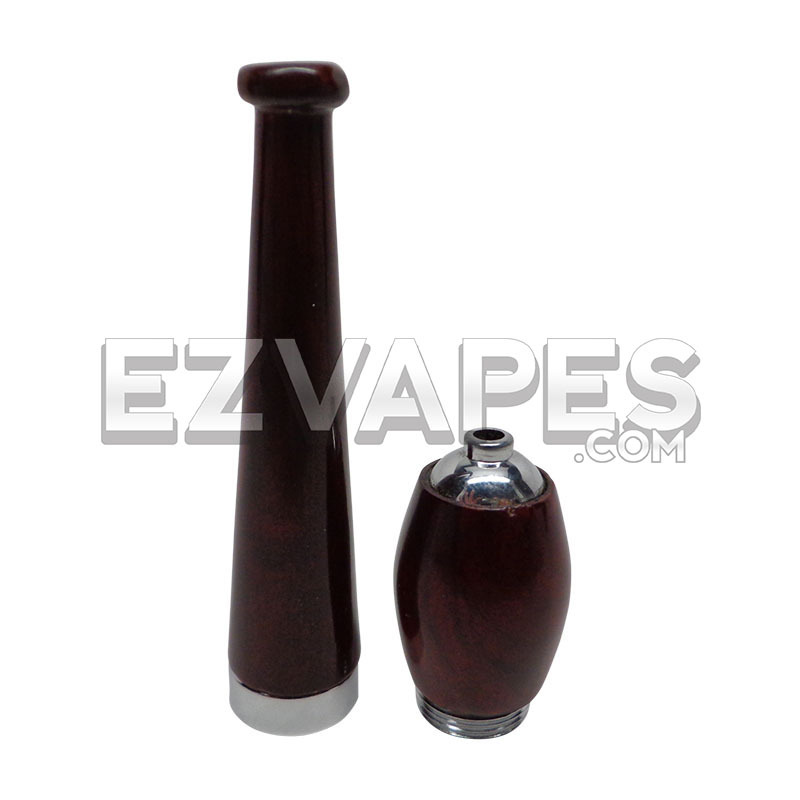 The Click Pipe is one of the smallest pipes you have ever seen with its ability to fold together magnetically, clicking into place and forming a small 1.5" rectangle. 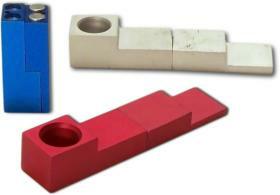 When you are ready to use the Click Pipe the two halves snap together to form a fully functional pipe. The aluminum design will even help cool the smoke while it travels through the pipe, making it both super portable and a joy to use. Even the smallest of pipes can't match the portable size of the Click Pipe. If you have been constantly searching for that one pipe that could slip comfortably right in your pocket then you have finally found your perfect pipe. Add a 2-Piece Acrylic Grinder to your order for quick and precise grinding of your material. Also every acrylic grinder is matched to the color of your new Monkey Pipe when available! Add the 2-Piece Acrylic Grinder at checkout and save instantly! Upgrade to a customer favorite and extremely durable 4-Piece Large EZ Grind 62mm Aluminum Grinder ($27 value) and save 12 bucks! The Click Pipe is made of aluminum with magnets that hold the pipe together.